What else is there to say? 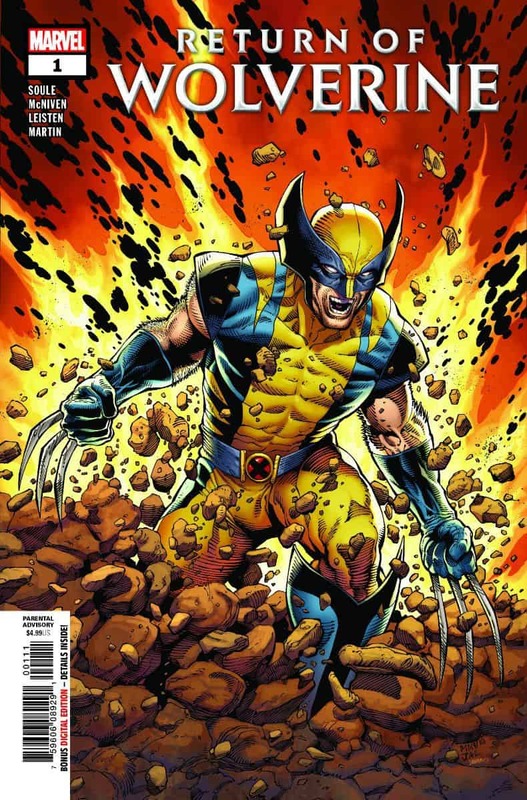 It’s the week Logan came back, in Return of Wolverine #1. 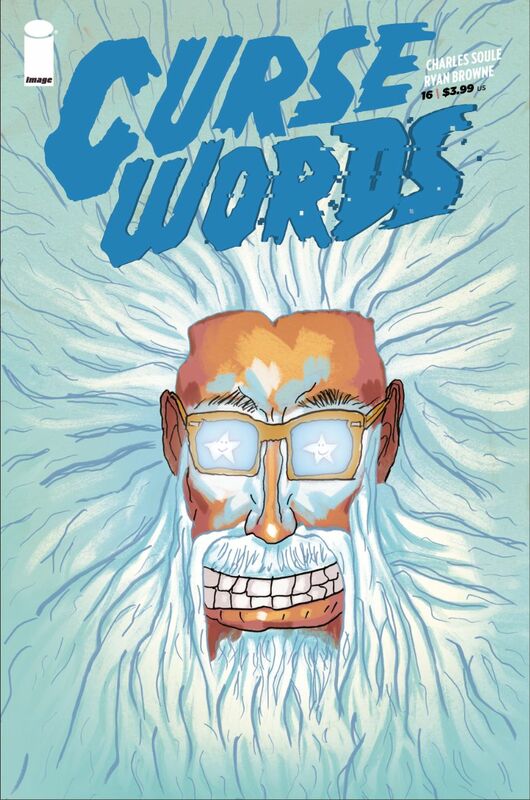 (It’s also the week that Curse Words returns for its fourth arc, but more on that shortly.) Let’s begin with Logan - after everything he’s been through, he deserves it. Art and cover by Steve Mcniven, inked by Jay Leisten, letters from VC’s Joe Sabino, and colors by Laura Martin. It’s still wild to think that I’m writing this story, and Steve’s drawing it. This sort of thing doesn’t actually happen all that often in comics. I call it the “churn” - the way creators move in and out of the business, the way stories move around from place to place. The odds of things lining up for Steve and me to come back were pretty slim… but here we are! Return of Wolverine is a dark, intense story, pretty demanding in some ways. Things happen in issues 3 and 4 in particular that I think I’ll get a ton of grief for on Twitter and such. That said, for me it was about telling a story that felt true to Wolverine’s roots, with the power to surprise and even horrify. Anyway, I can’t wait to see what you think - we just locked Declan Shalvey’s Issue #2 last week. He’ll stay on for #3 and #4, and then Steve’s back for the big 30-page finale with #5. And now… Curse Words #16! This issue was written by me, and drawn by Ryan Browne, with colors by Addison Duke and letters by Crank! There are a bunch of variant covers for this one - the CBLDF censored and uncensored versions, and the first of our five “magical” variants, all drawn by Ryan. There’s one more, too… but more on that in a minute. Issue #16 marks the start of “Them Blue Wizard Blues,” the fourth arc of the series, and the one where we really start to reveal the answers to a bunch of the mysteries that have been percolating in the book since the beginning. Lots of answers about Margaret, for example. I love long-running series for stuff like this. The slow burn is a blast. There’s actually some VERY COOL news coming down the pipe pretty soon about Curse Words, we think… nothing’s locked in stone yet, but it looks promising. More on that when I can discuss. I don’t know what the hell I was thinking. I am no artist, and I have disrespected my talented, hard-working artist friends by putting this into the world. I am ashamed. And so, here is my pledge - if you bring me this cover at a convention, I will buy it back from you at cover price! That’s right! If you buy them all up at the shop, helping me get them off the street, I will repay your gesture by buying them back from you! We can do this together. Let’s make it like it never happened. Next week: my run on Poe Dameron concludes with Poe Dameron #31!